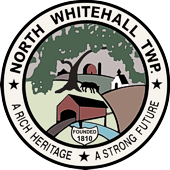 Ordinances are the local laws and regulations that govern the operations of North Whitehall Township. The Township is currently in the process of codifying all the stand alone ordinances into a comprehensive easily researchable directory. This process removes old ordinances that have been eliminated by the Board of Supervisors. Ordinances are sometimes no longer relevant or are in violation of newly created or modified state or federal laws. 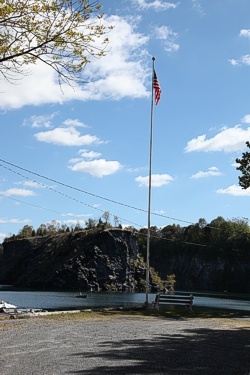 In addition, older ordinances that have been modified or revised by the Board of Supervisors over the years are eliminated and shown as footnotes to the most current version of the ordinances. A good example of this is the Burning Ordinance. The original burning ordinance was enacted in 1968. Since that time the burning ordinance was amended 5 different times to the current version adopted in 2008. Using a codified ordinance directory eliminates mistakenly referring to old versions of an ordinance with the same title. Once the Codified Ordinance is completed you will be able to access it and search all ordinances. Until that is completed, you may request individual ordinances through the right to know officer and we will gladly provide you with them. Some of the most commonly viewed ordinances are referenced below. 2009-04 Regulations regarding the operation of certain engine powered vehicles. Each year new ordinances are enacted or modified. These ordinances will be listed as stand-alone ordinances until a group of them has been collected and they will then be added to the codified listing.